Quality, Health & Safety and the Environment are areas in which our customers demand the highest accreditation. It is important that our workforce is fully aware and compliant to ensure that we as a company, provide a safe and healthy workplace for our personnel and our customers. HC Controls Ltd is proud to have achieved these accreditations, to ensure that the highest standards are implemented in achieving quality and excellence. 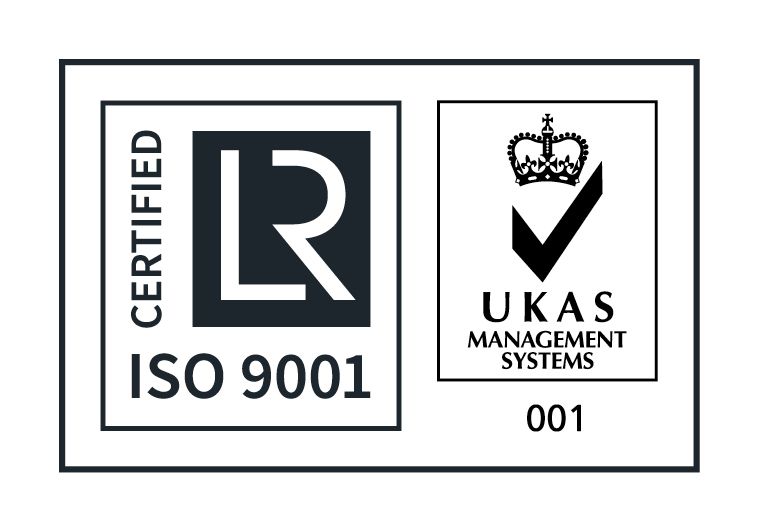 Lloyds Register Quality Assurance LRQA, has approved ISO 9001: 2015 Quality Management Systems Standard, applicable to the design and manufacture of custom built control panels. The environmental management systems of HC Controls Ltd, have been assessed and approved by QMS International Ltd, to the following environmental management systems, standards and guidelines :-ISO 14001:2015 which apply to the design and manufacture of custom built control panels. HC Controls Ltd, ensure that operatives undertaking site operations have an industry developed health & safety qualification. To this end operatives undergo the National Safety Passport course every three years to maintain a valid passport card. HC Controls Ltd has achieved safe contractor accreditation which audits our health & safety policy and procedures to ensure compliance to industry standards. Additionally HC Controls engage the services of Croner Consulting Ltd to undertake the independent management and auditing of our health and safety management system. Additionally, clients undertake specific induction training which may be unique to that industry. Contracts at site can involve mandatory induction training before operatives commence site operations. HC Controls Ltd is authorised to assemble ATEX certified enclosures on behalf of IndEx Enclosures Ltd.